Today’s post is by Colleen Jobe, who blogs over at her Ugly Couch. 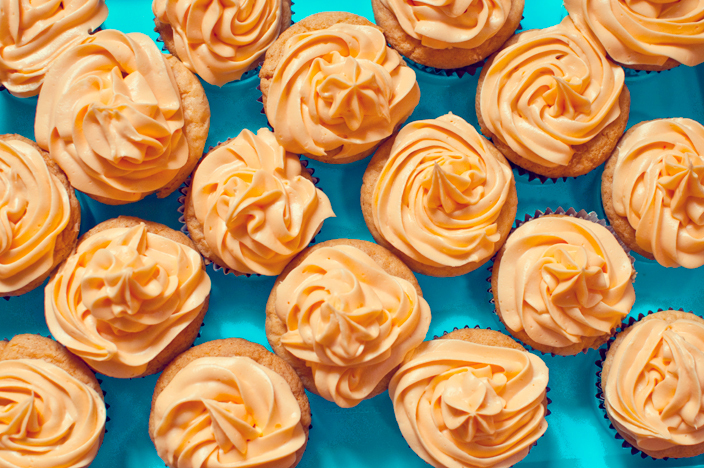 This post really isn’t so much about cupcakes, as it’s about why we made them. If you know me at all, you know how much we love Sixty Feet. If you’re new ’round here, you can read more about it here. This week my dear friend, Shelly, led a team on a Sixty Feet mission trip. Over the last few years, every time she’s been in Uganda I’ve been there with her. I was actually supposed to help her co-lead this trip. Alas, Lucas got some crazy-fast orders to move to Belgium and the timing just turned out to be bad. Oh, I’m homesick for Uganda. Lucky for me, she is stopping off at my house for a day on her way home. At least I can rub some of the red Ugandan dirt from her Keens onto my face. Okay, maybe that’s a tad weird. And gross. I’ll have to think of something else that needs red dirt before she gets here. 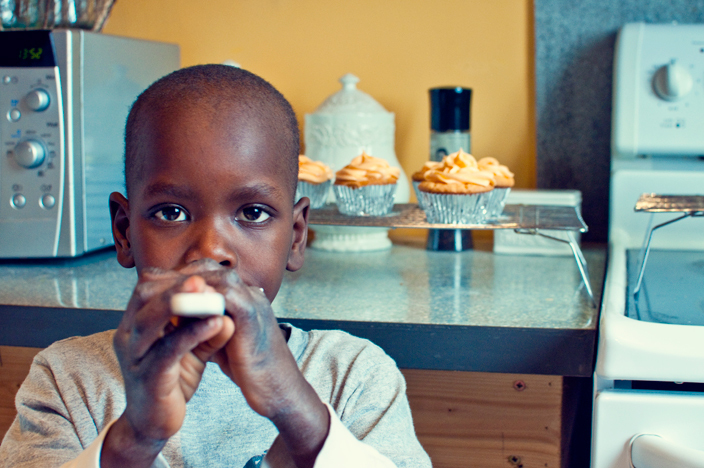 So if you’re wondering what in the world cupcakes have to do with Uganda and Sixty Feet, then you need to know about The Cupcake Kids. 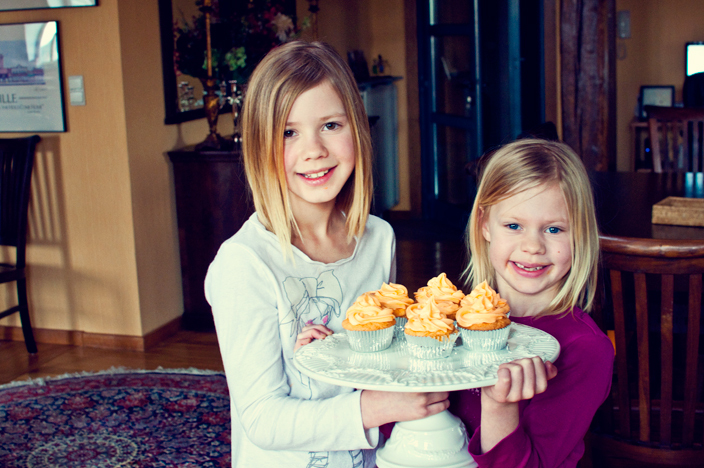 The Cupcake Kids is a partner organization of Sixty Feet that gets kids involved with fundraising. 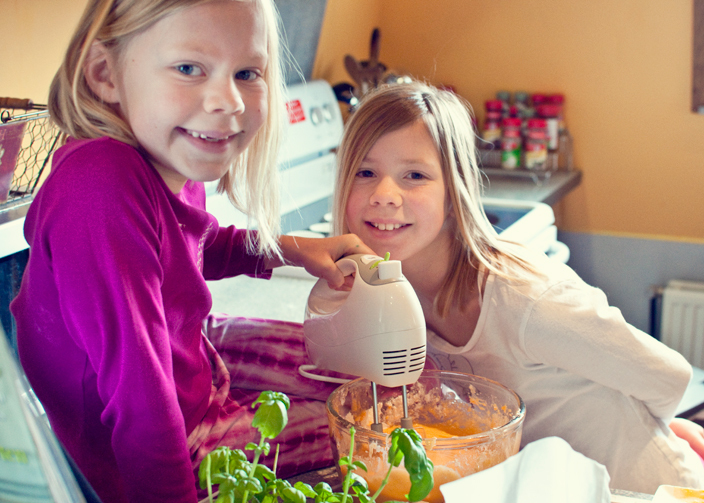 Kids and parents across the world give of their time and resources, bake cupcakes galore, and then hold cupcake stands at churches, parks, garage sales, and parking lots all year long. They raise massive amounts of money in support of Sixty Feet and are a crucial part of this ministry. 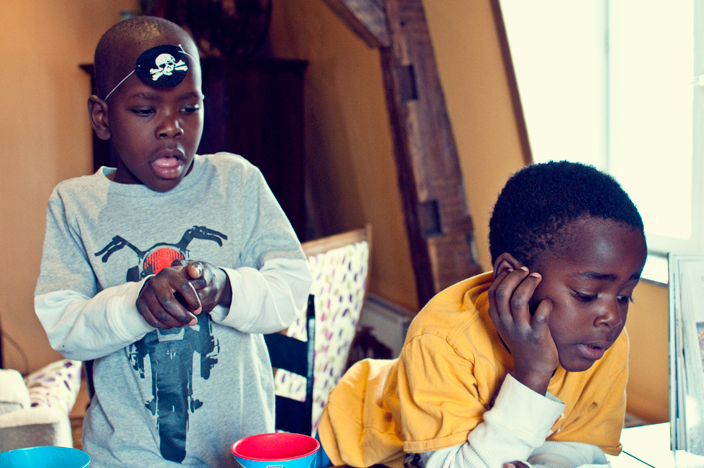 …while the pirate and his scallywag watched and waited for something to be licked. Oh thank goodness…finally something to lick. 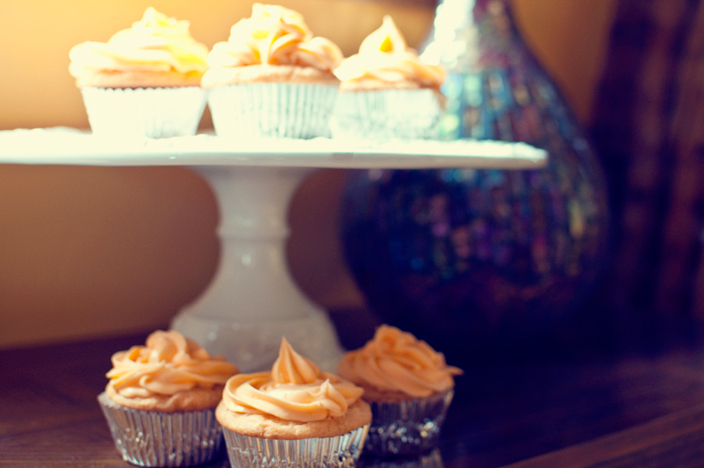 …but like I said earlier, this post isn’t really about cupcakes. It’s why the cupcakes are made and why they’re sold. They’re made and sold so that an imprisoned child in Uganda can receive basic medical care. They’re made and sold so that an imprisoned child in Uganda can get counseling for suffering they’ve had to endure. They’re made and sold so that an imprisoned child in Uganda can have their day in court. They’re made and sold so that an imprisoned child in Uganda can go to school and get an education. They’re made and sold so that an imprisoned child in Uganda can hear the gospel of Jesus Christ. They’re made and sold so that an imprisoned child in Uganda can have hope. That’s why we sell cupcakes. Won’t you consider hosting a sale of your own? Here’s the recipe that we made today, so now you have no excuse. If my girls can make and ice these, then anyone can. This recipe is from I Heart Naptime’s blog, recipe found here. Pre heat oven to 350. Combine cake mix, vanilla pudding and 5 tablespoons of orange Jell-O powder in a large bowl. Beat in egg whites, oil and orange soda. Mix on medium speed for 2 minutes. Place batter in cupcake liners and bake for 15-20 minutes or until lightly browned. 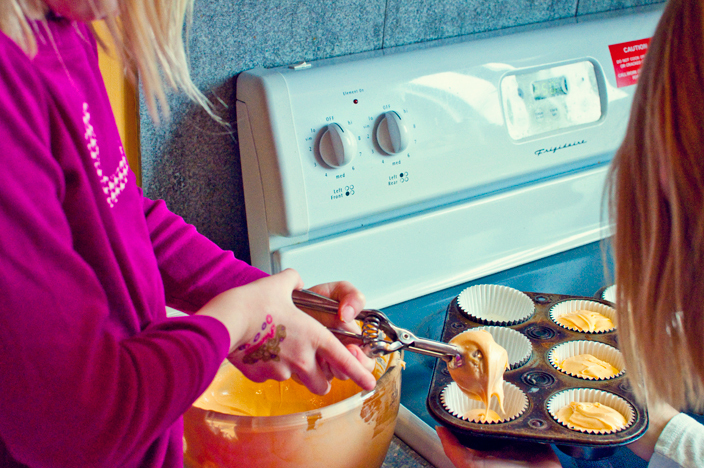 Remove the cupcakes from the pan and allow to cool. For frosting combine cream cheese and butter in a large bowl. With a mixer beat until smooth. Add the remaining tablespoon of orange Jell-o powder, orange extract, vanilla extract, and powdered sugar. Mix until fluffy and frost.